Have you noticed that life is getting busier? We are all working harder and longer hours with more activities – for us or our kids – plus we have more things to do in our social calendar, and we haven’t even talked about social media yet! 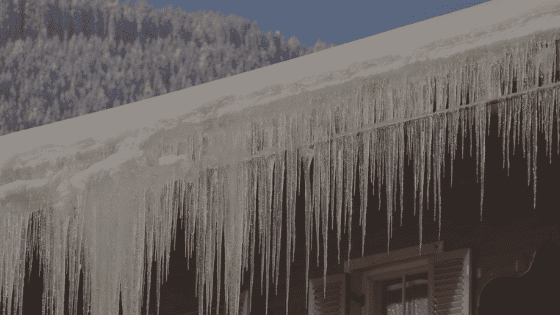 My question is, do you really want to spend your precious time on a weekend cleaning your gutters? I didn’t think so! The United States has a large percentage of double income families. That means that both adults are spending about 40 hours a week at work plus more time commuting. Families are time-poor these days. You would probably rather spend quality time together instead of spending your weekend cleaning your gutters. 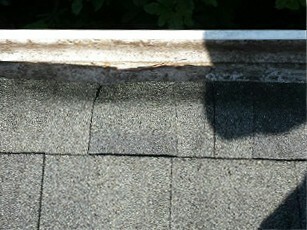 During our visit we will clean your gutters efficiently and effectively and work at heights in a safe manner. 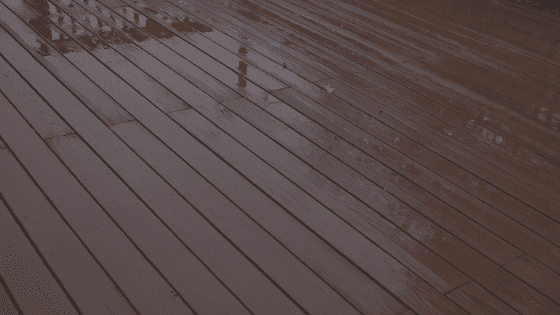 We take before and after photos of our work on-site, so you don’t even need to be at home. Plus we can email you the invoice and notify you before we arrive and also when we have left. 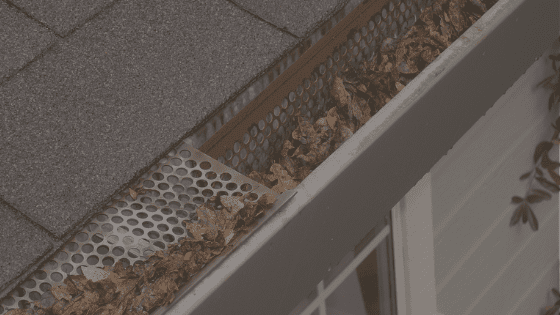 We want to make life a little easier for you – even if it is just to clean your gutters. Just like you, we like to spend time with our families, so we know just how important time is. 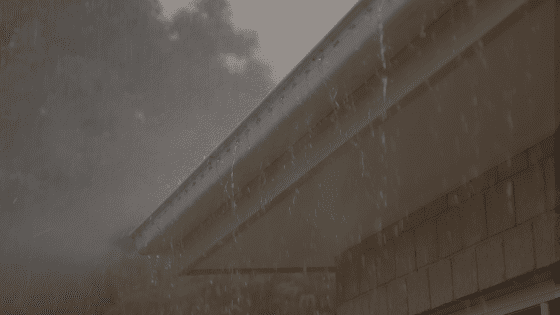 Cleaning your gutters may not seem like a big deal, but we know that if it saves you a few hours on a weekend that are better spent on your family, your favorite hobby or watching the big game with your friends, then it is money well spent.